SWEDEN. 2013. 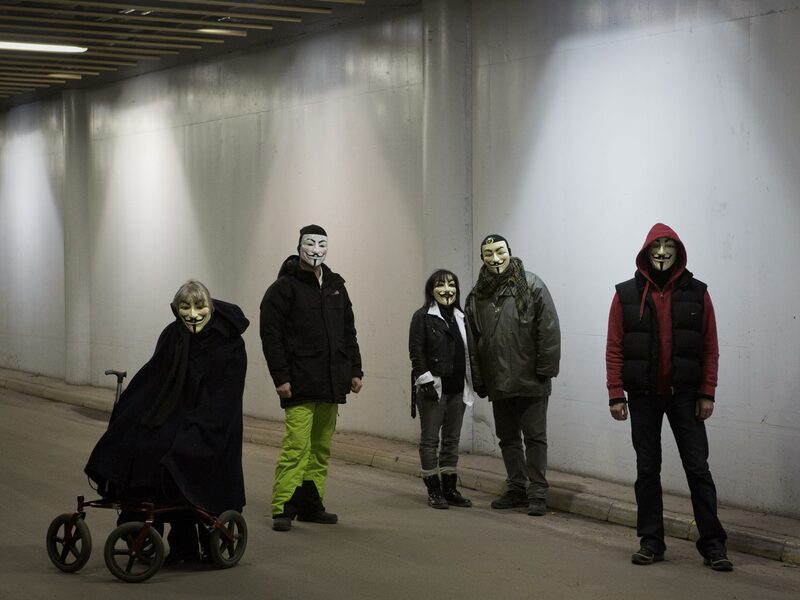 Stockholm Members of the "hacktivist" group Anonymous.